The above almost sounds American in spirit, but those are actually the words of Toyota founder Sakichi Toyoda. In the beginning, his company wasn’t about cars or forklifts, it was about textiles. Mr Toyoda revolutionized that very industry by developing automatic looms and spinning machines. This happened way back in 1911, when Sakichi Toyoda built a pilot factory in Nagoya. 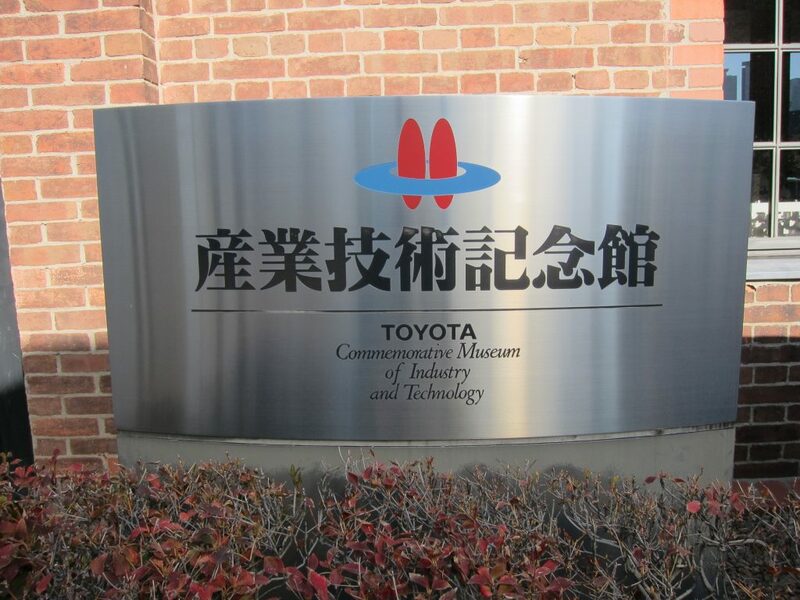 Should you go there – Nagoya is only about an hour and a half from Tokyo by bullet train – we recommend you visit the Toyota Commemorative Museum of Industry and Technology. 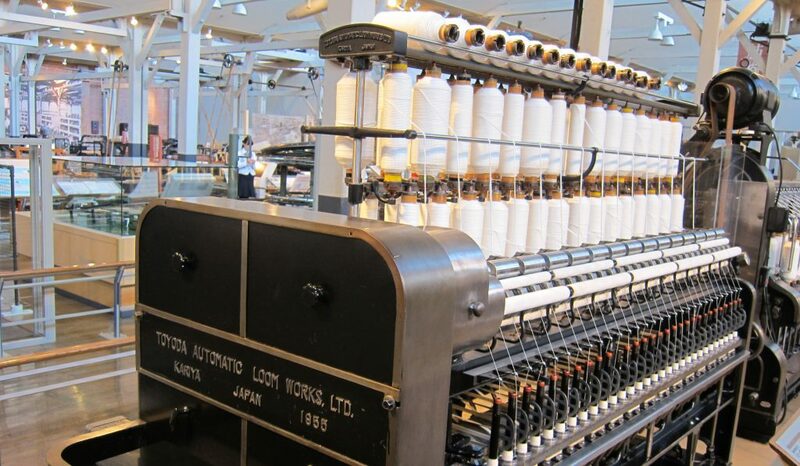 It’s quite an experience to see how those old machines are fed raw cotton, which is turned into yarn. Then thread. And ultimately into fabric. 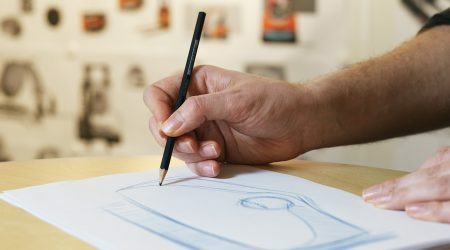 At the museum you’ll be able to follow the entire process! Naturally, there are lots of Toyota vehicles on show, too. 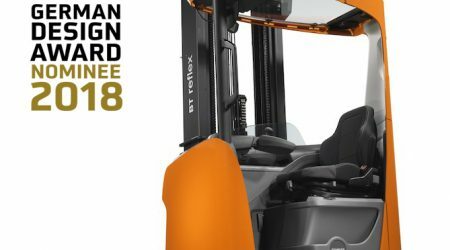 Including the company’s first forklift, the LA model, dating back to 1956. One of the exhibits we really loved was the very first Toyota Celica designed by Maso Fujita, in 1970. As we all know the car was a big hit. 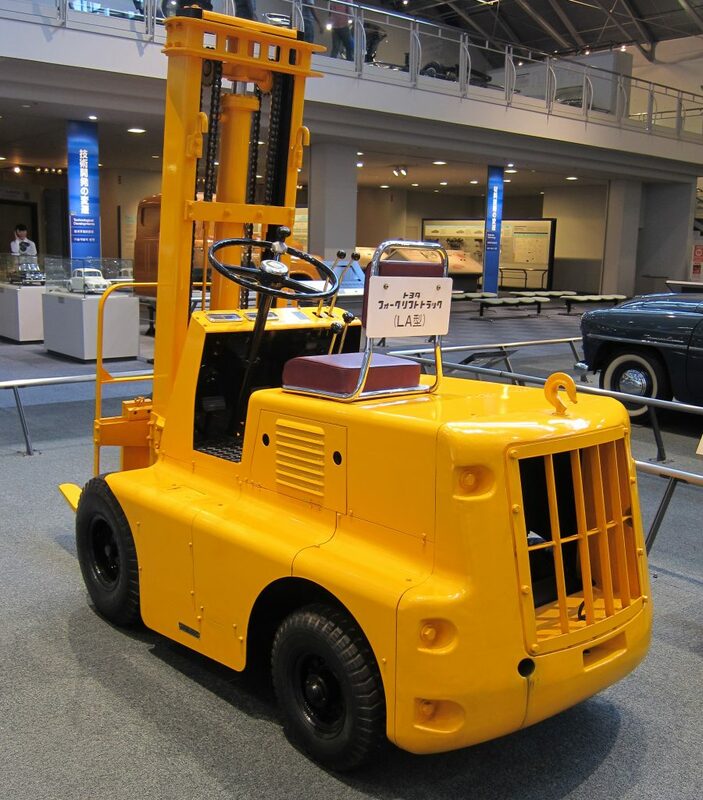 And so was the 2FG model forklift, also designed by Mr Fujita.